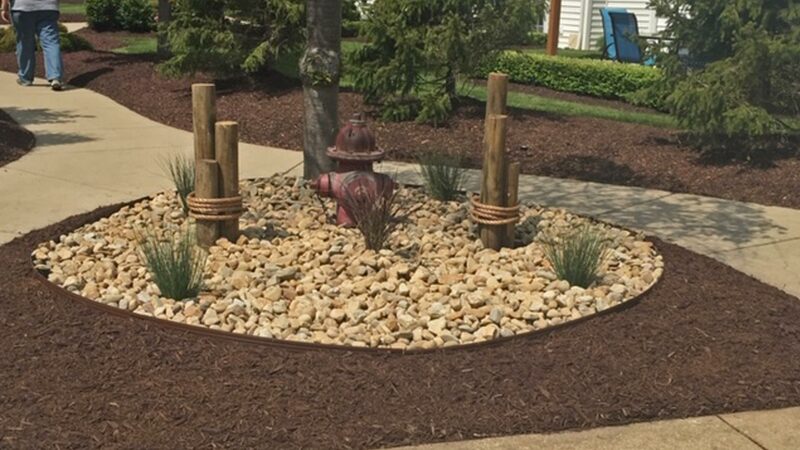 For nearly 30 years, we've provided lawn care and landscaping services to Ashtabula, OH, and all nearby areas. Lawn mowing, lawn repair, irrigation, planting, lighting, and snow services from one company! 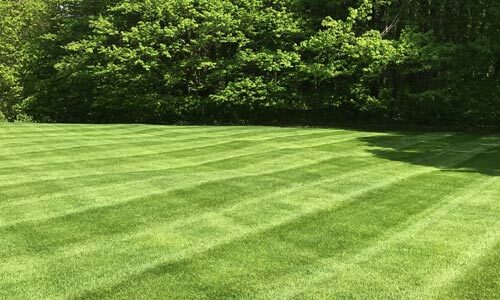 Our full-service lawn maintenance includes seasonal grass cutting, trimming, pruning, mulching, and more. 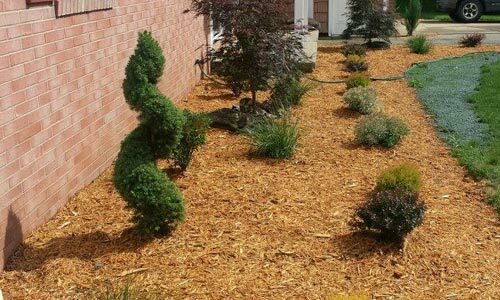 Custom designed landscapes and hardscapes include patios, fire pits, fireplaces, and landscape beds. 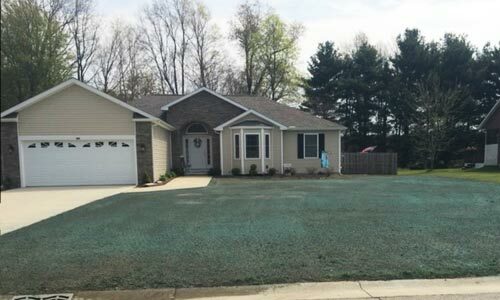 Install a new lawn, or repair your existing lawn with aeration, overseeding, and sod installation services. 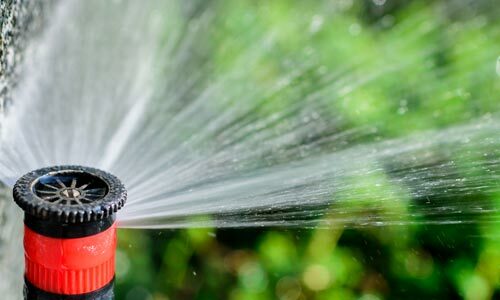 We design and install custom sprinkler systems that properly water your lawn on a consistent schedule. 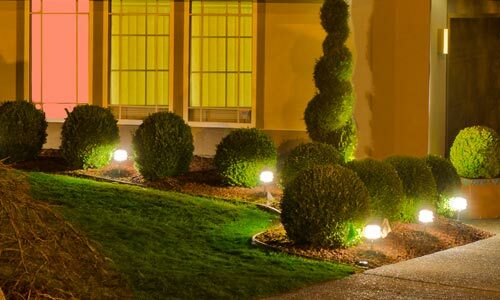 Beautifully illuminate your property at night with our outdoor lighting for architecture and landscaping. Keep your property safe from slips for your family or customers with our snow and ice services. 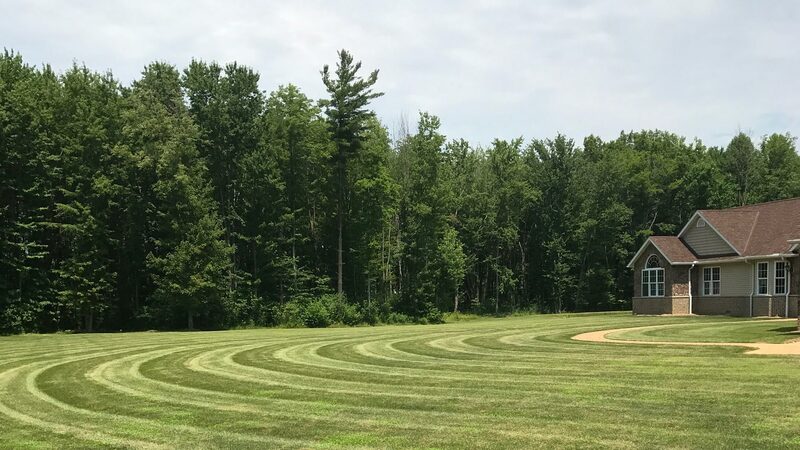 We travel all over Ashtabula County, Ohio with our lawn care and landscape services. 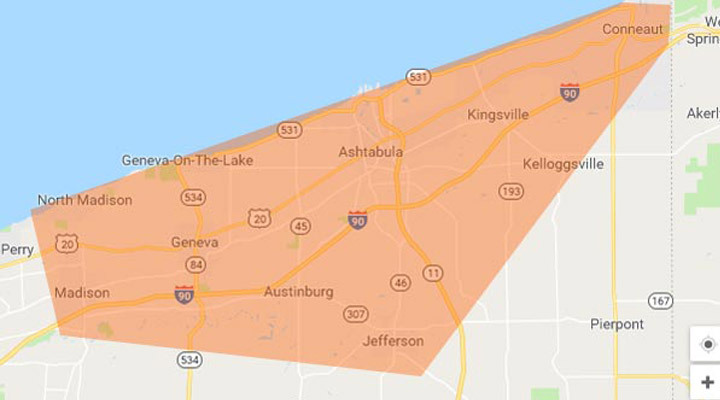 Some of the cities we work in with in this area include Ashtabula, Conneaut, and Geneva. We've been in business for almost 30 years and we know exactly what your residential or commercial property needs to look great and be healthy! We have an A+ rating with the Better Business Bureau and are also a part of our local Chamber of Commerce. 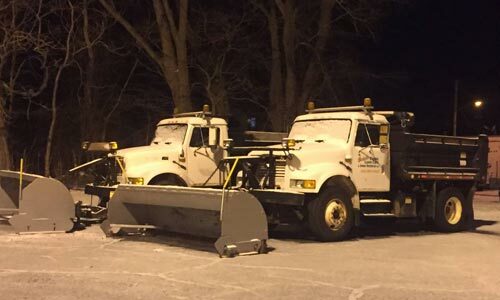 Our crews are always professional and we believe in ongoing education as well. 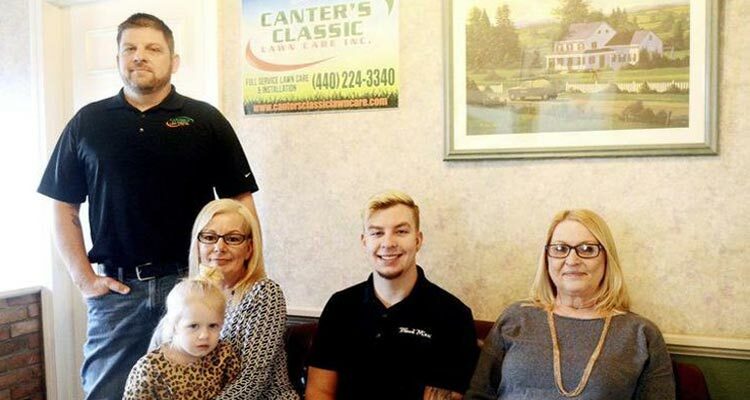 When you hire Canter's Classic Lawn Care, you get a company that constantly goes beyond expectations and puts you as the number one priority. Your satisfaction is our goal. Call us today at (440) 224-3340 to start discussing your property's needs and how we can help!